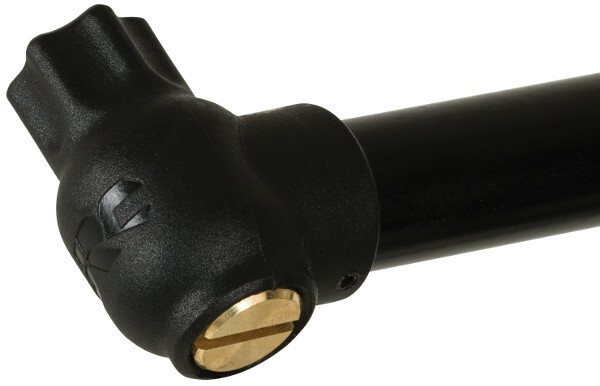 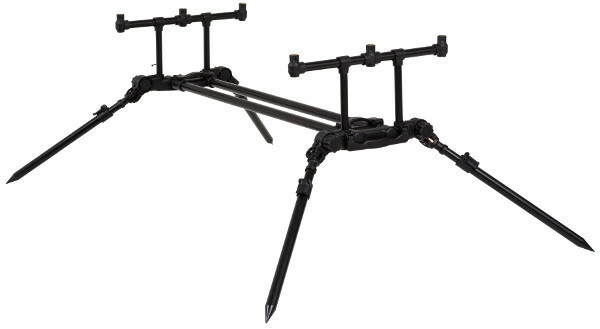 The new Extreme TX Rod Pod from JRC may just be the most versatile rod pod in the range. 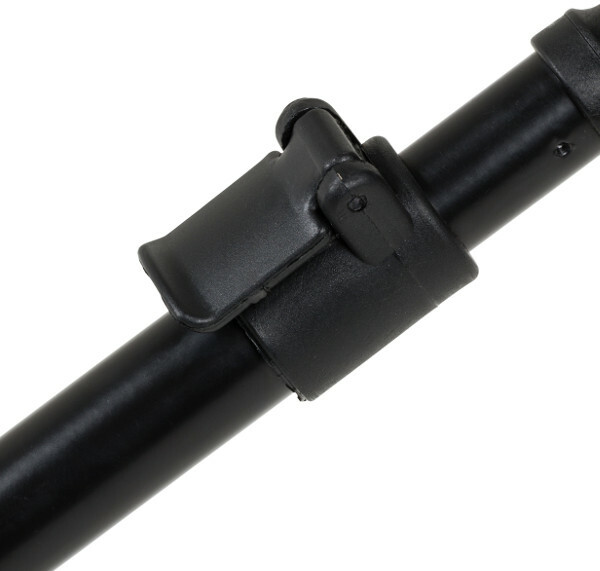 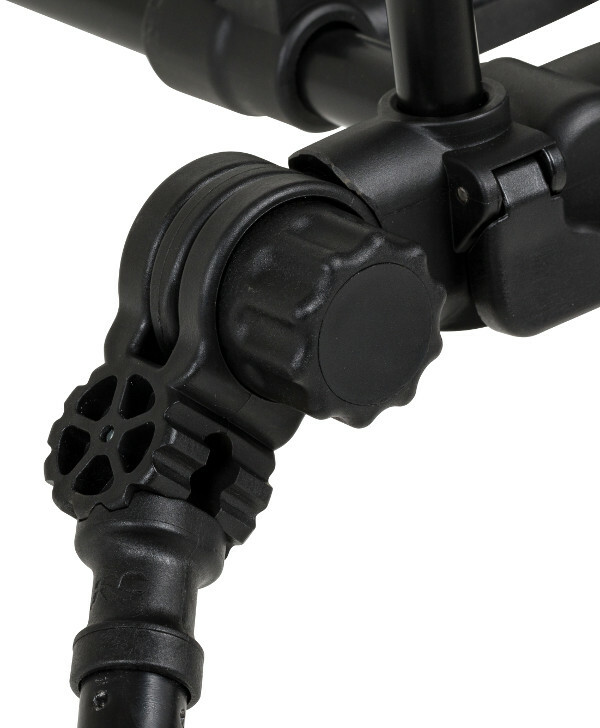 The adjustable length and height allow you to use it for a wide variety of fishing conditions. 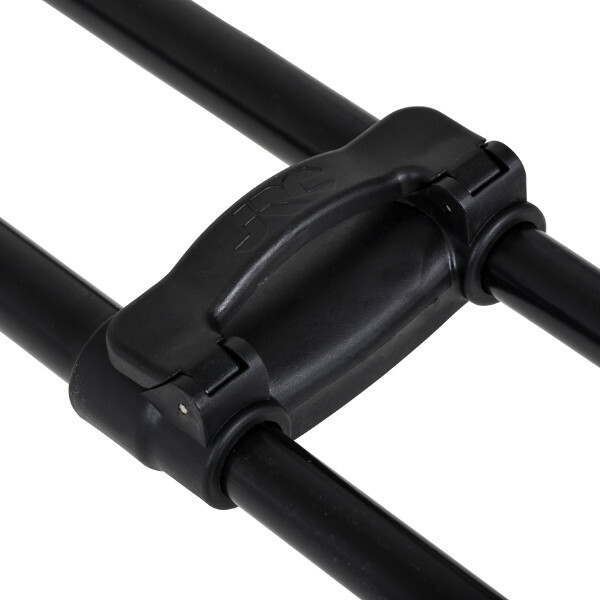 The intelligent multiple leg splay and angle adjustment makes it very versatile and suitable for different surfaces. 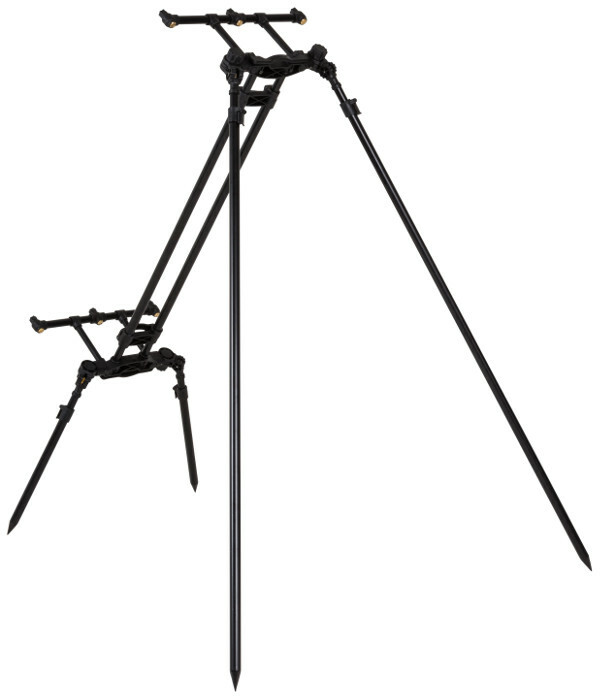 It comes with a set of long legs for long distance setup. 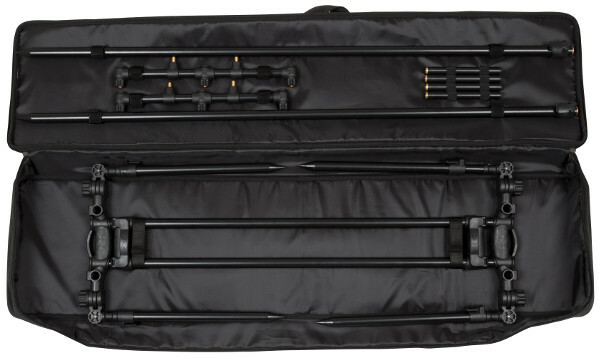 The JRC Extreme TX 3-Rod has a compact transport size and comes with a padded transport case with room for alarms.